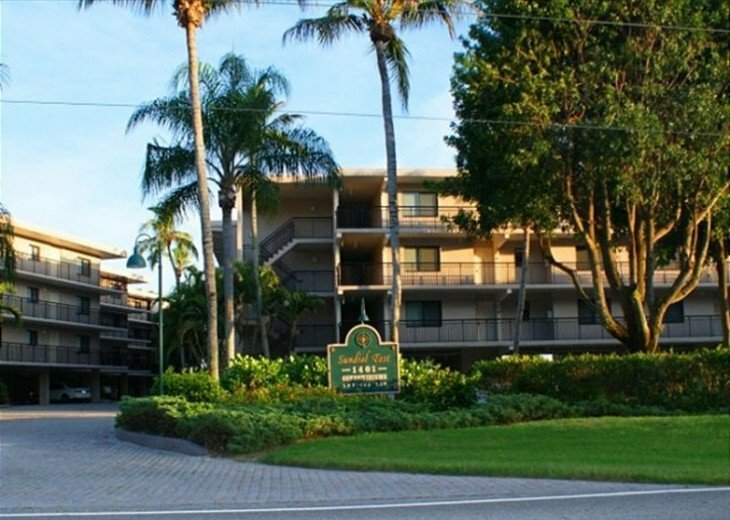 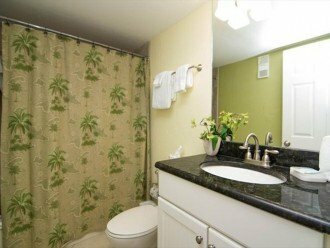 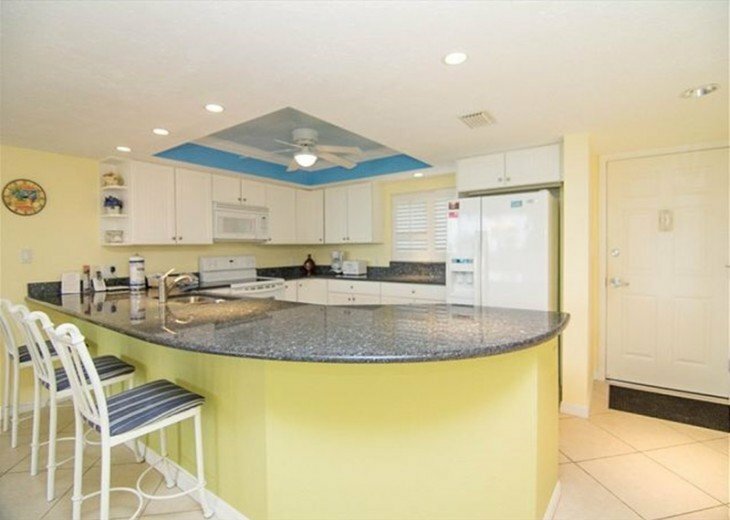 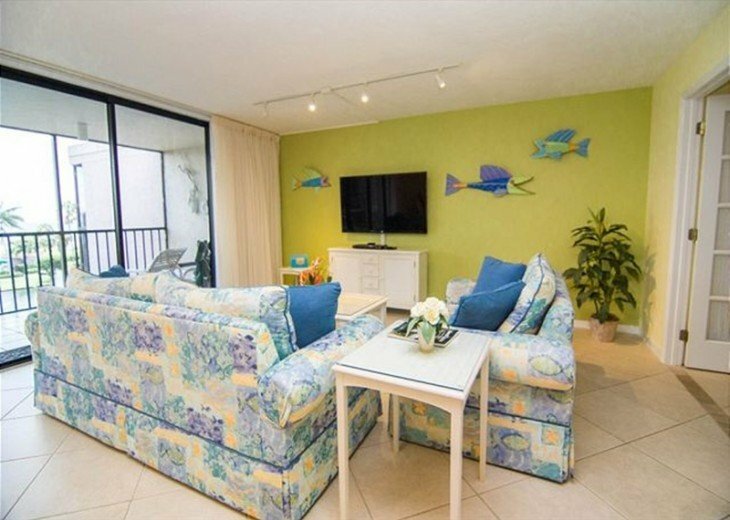 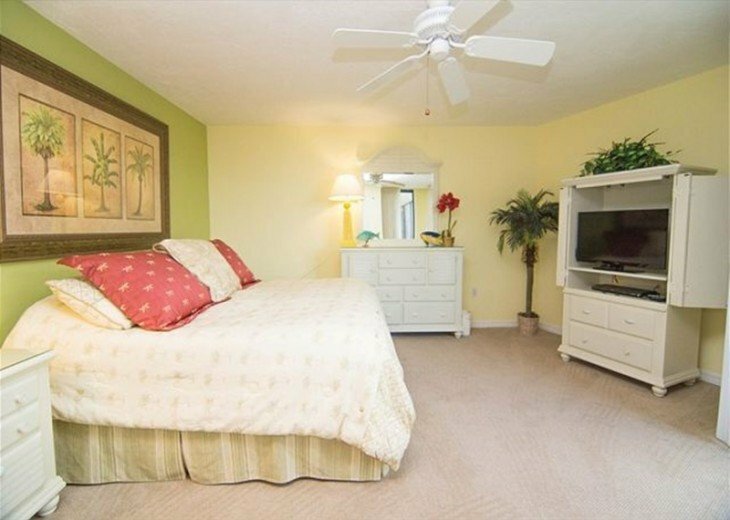 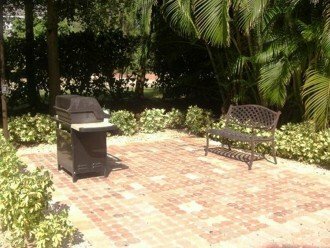 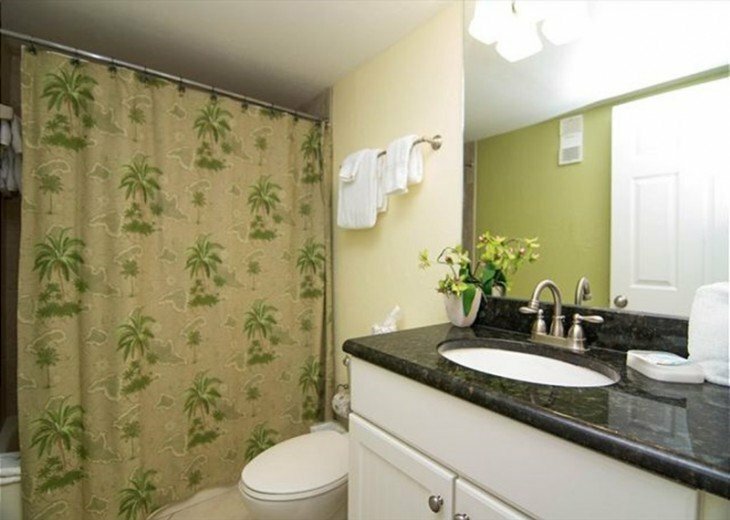 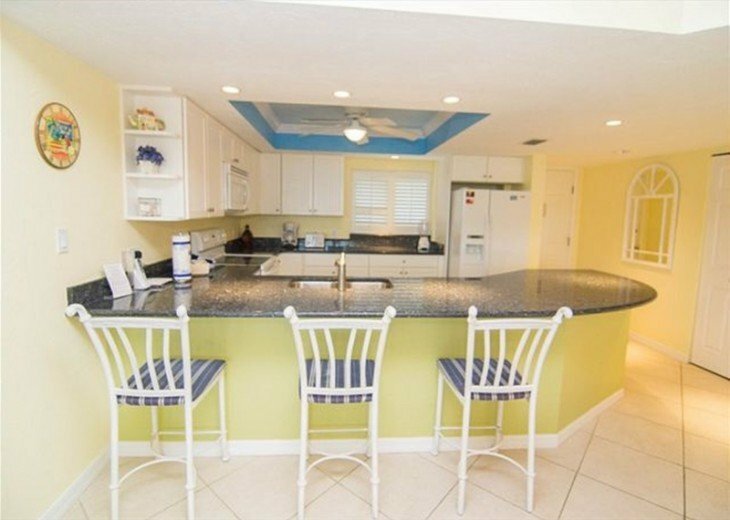 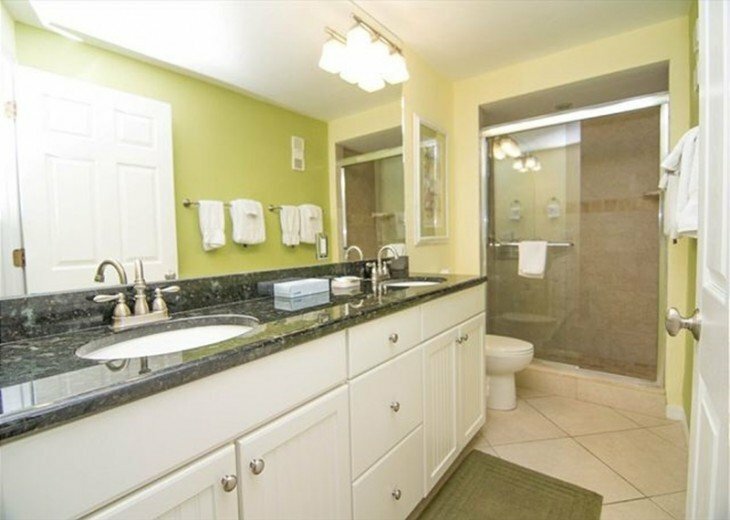 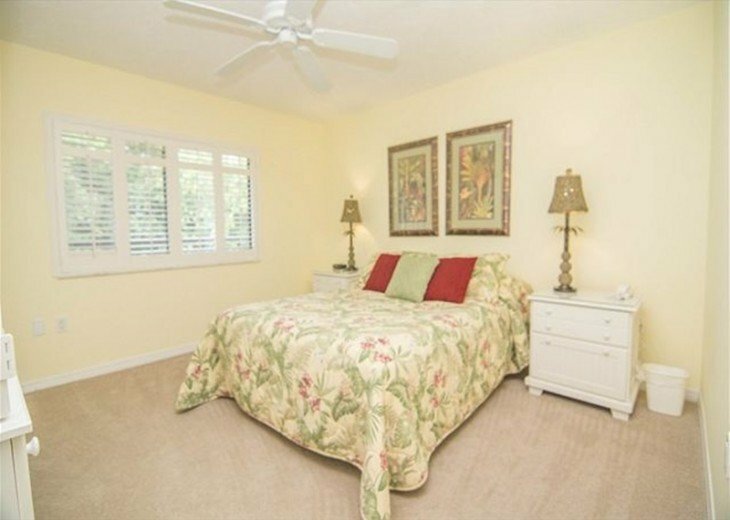 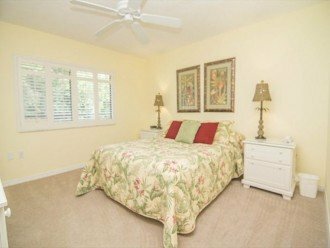 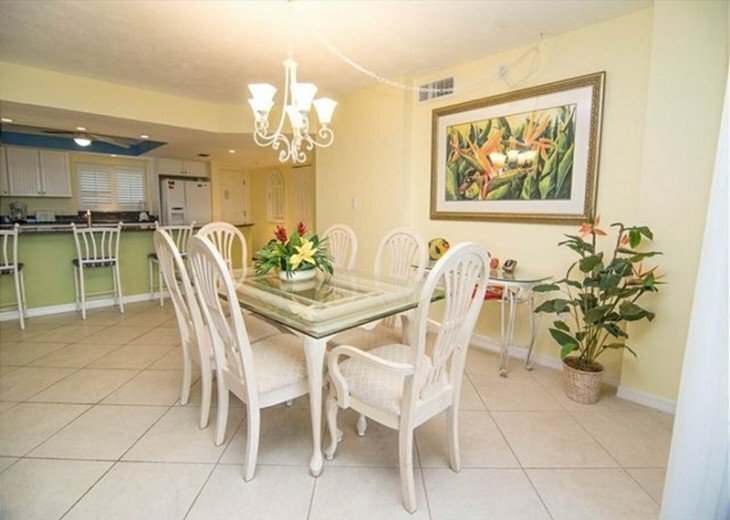 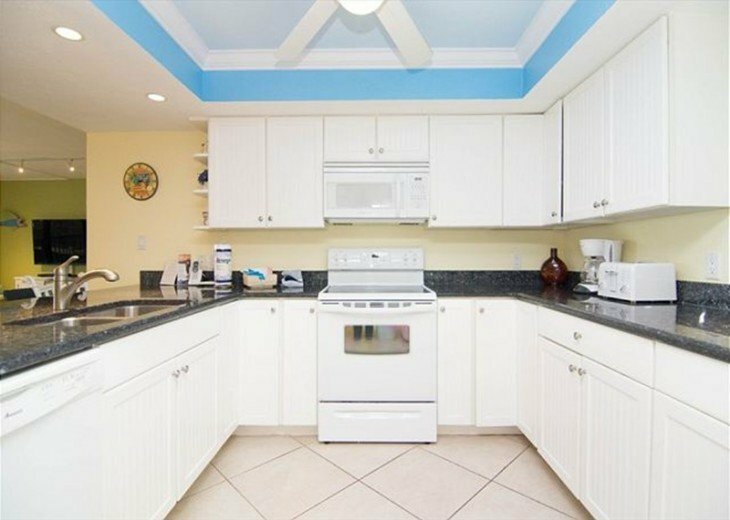 This spacious 3 bedroom, 2 bath top floor condo is sure to please the entire family. 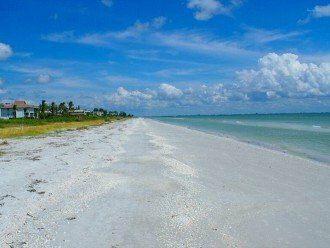 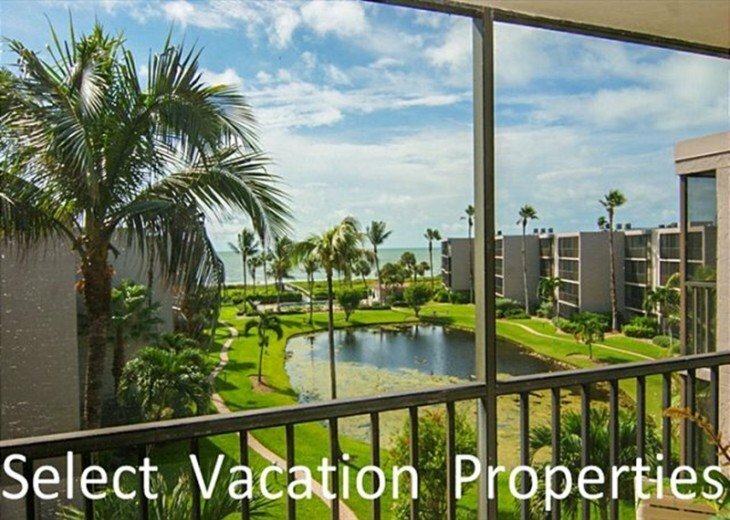 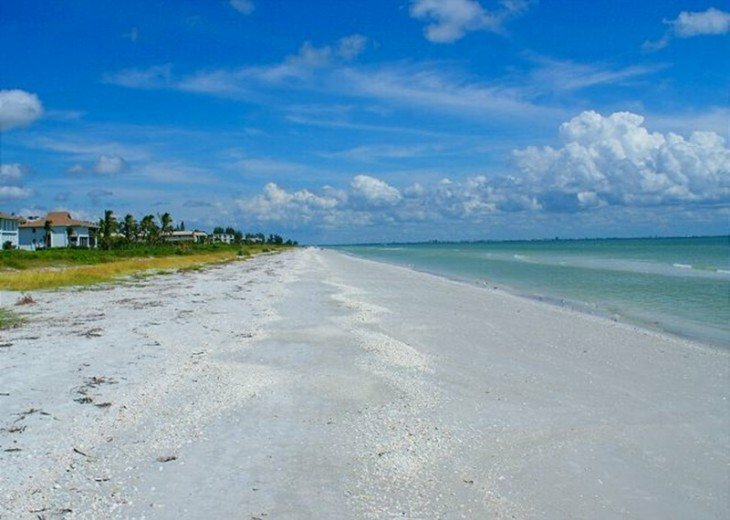 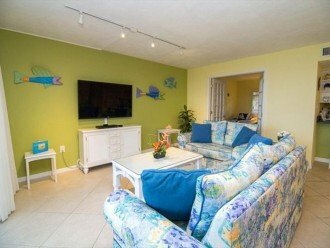 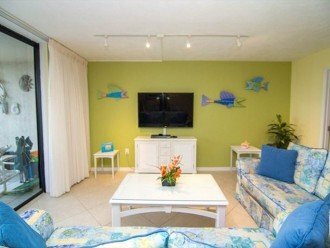 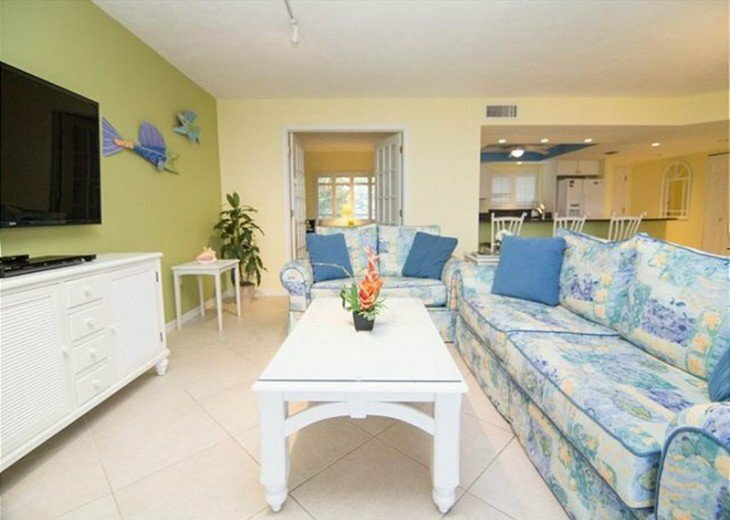 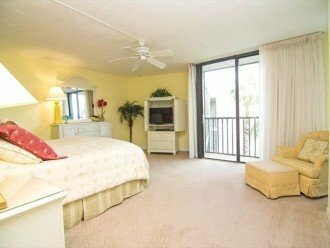 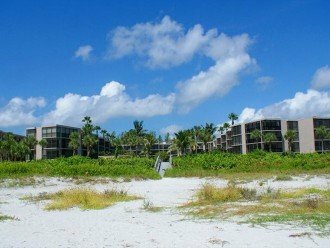 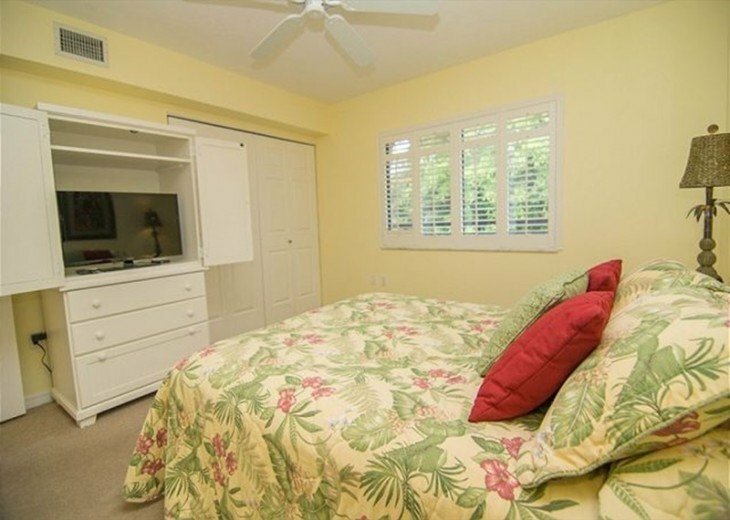 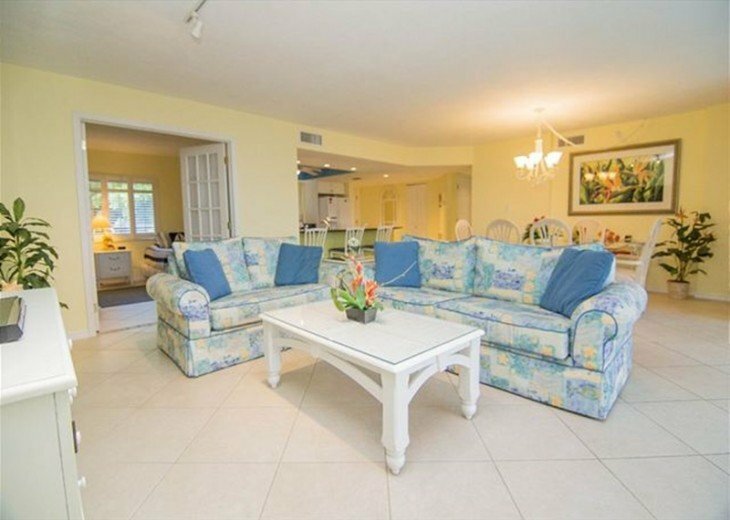 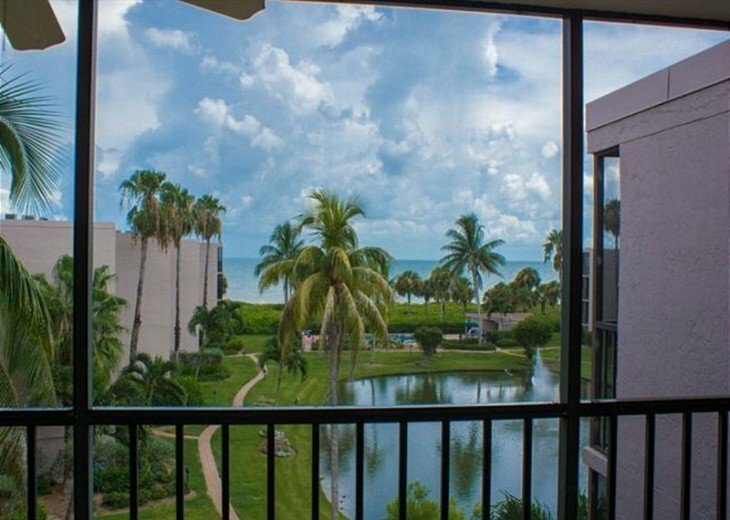 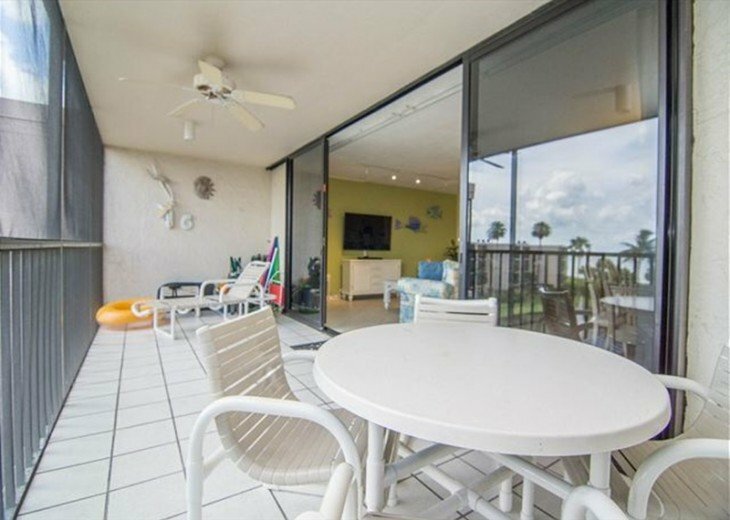 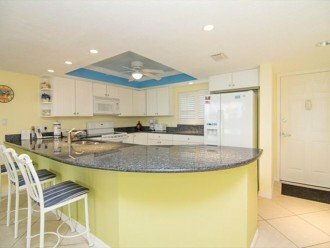 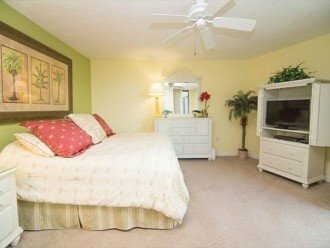 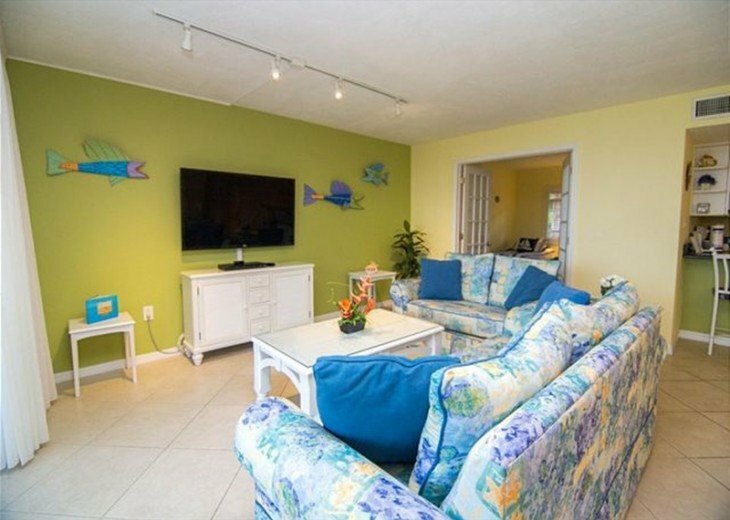 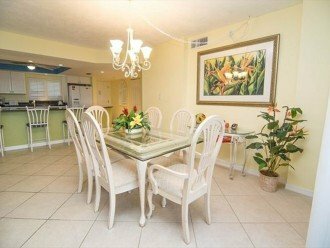 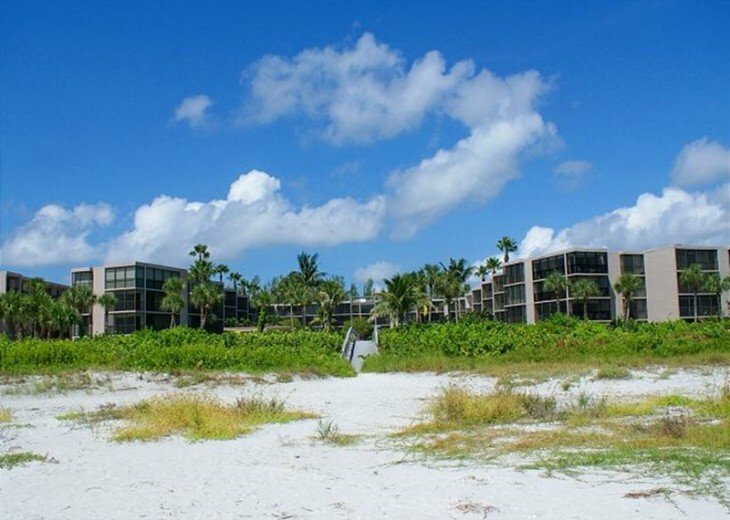 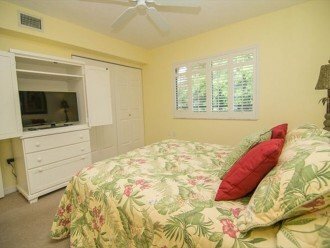 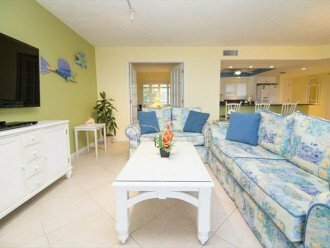 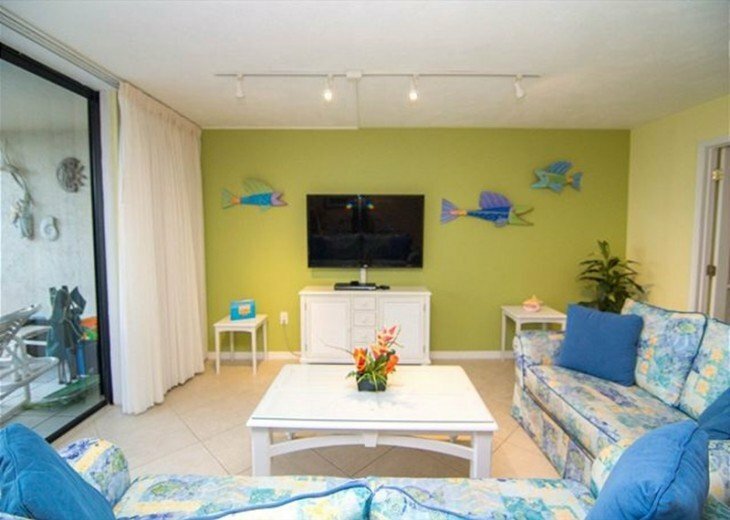 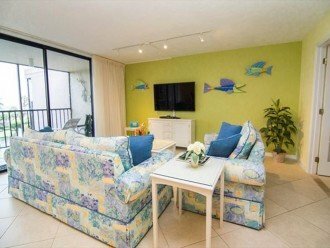 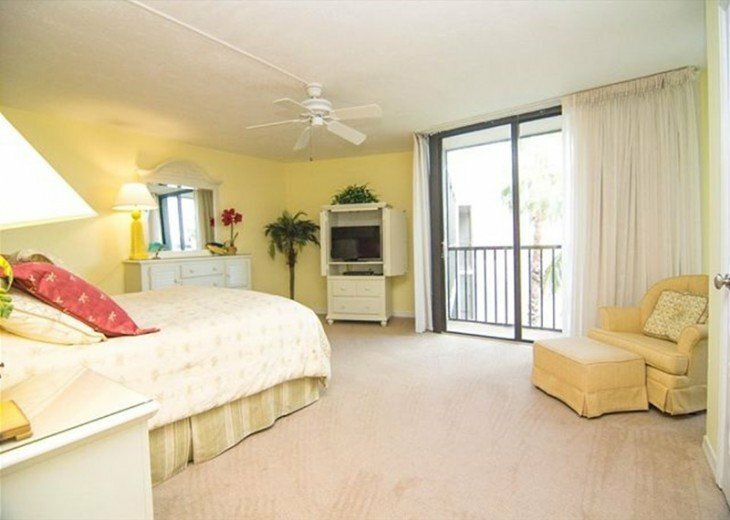 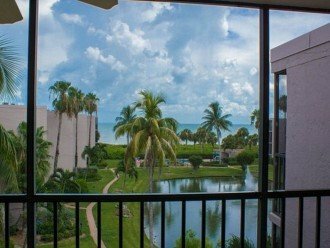 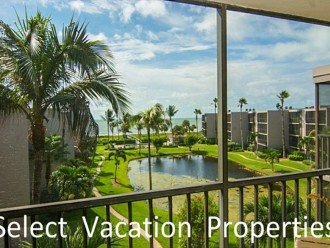 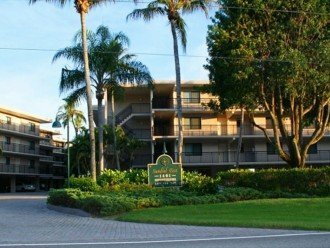 Beautiful panoramic view of the beach and Gulf can be enjoyed from the extra wide lanai. 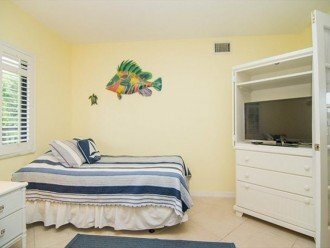 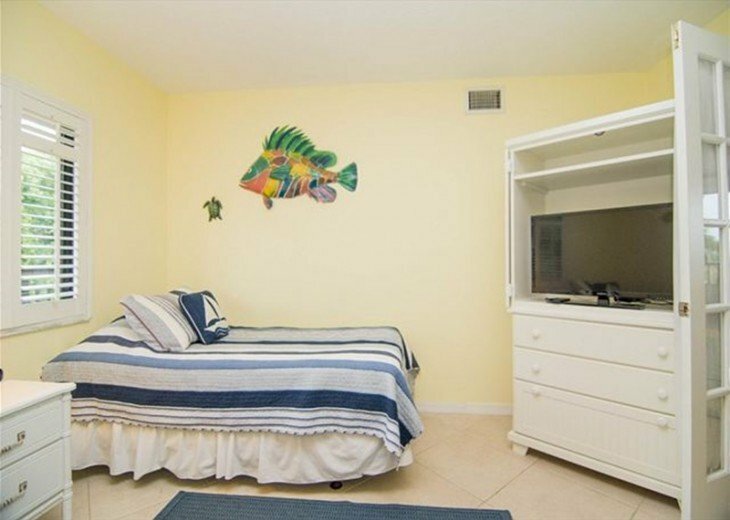 The condo is newly decorated and includes 4 TV's, 3 VCR's, DVD and stereo, wireless internet as well as a travel crib and high chair for the youngest family member. 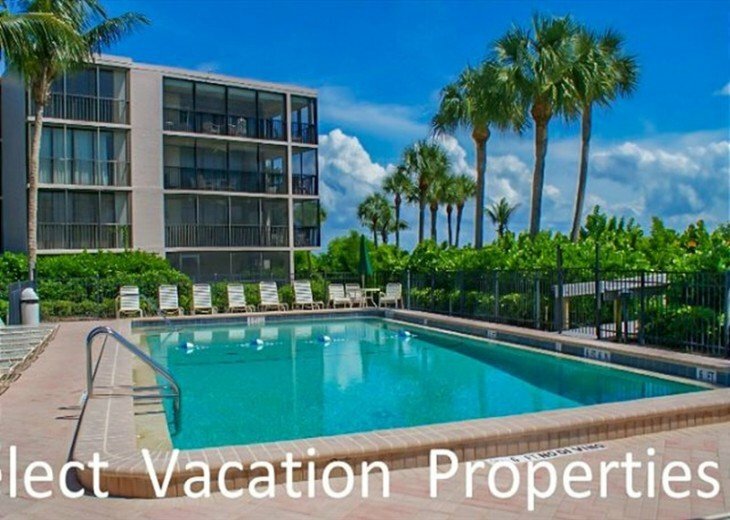 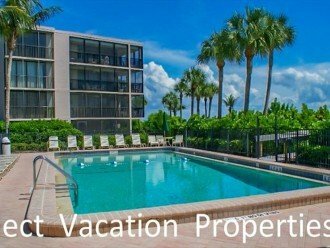 The pool is beach front and the condo has a washer and dryer for even more convenience. 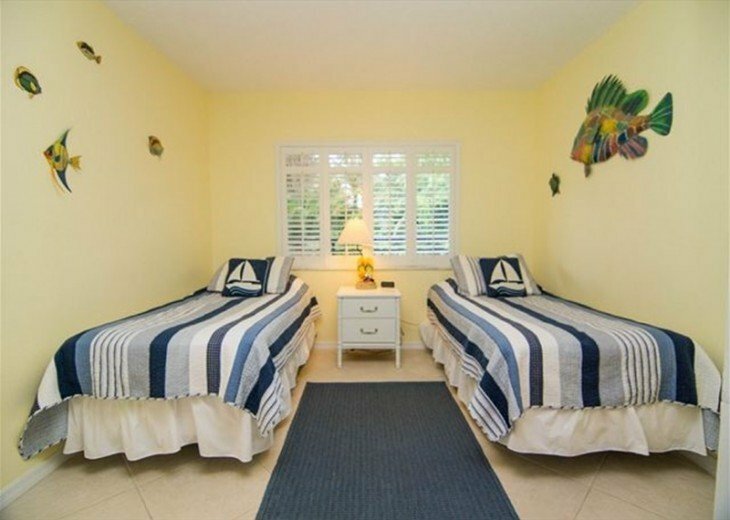 You'll want to come back year after year.